Germany is a country in central Europe and a member of the European Union. Germans have an unequalled passion for their cultural heritage and will be happy to share it with you. Germany’s green economy and politics are amongst the most developed in the world. 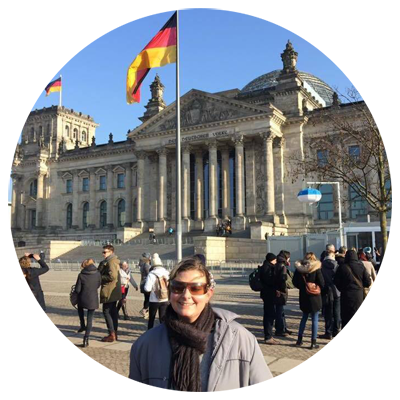 Germany is one of the crown jewels of travel and is one of the leading tourist destinations worldwide. 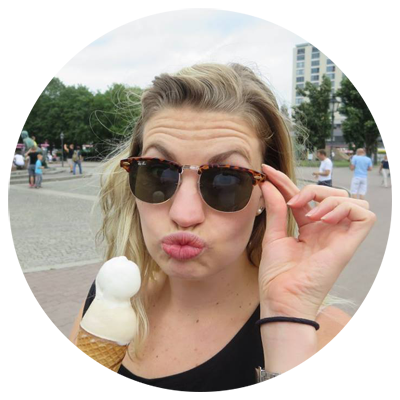 An Au Pair is a ‘big sister’ who lives in Germany as an extended member of their Host Family. These young women provide child care services in exchange for room, board, a weekly stipend, and contributions towards a German language course. Most Au Pairs participate in the Au Pair Program for the valuable cultural experience of living with a German family and are treated more as a member of the family then an employee. You must be 18-24 years old. Understand and speak German on a basic conversational level (at least A1) – visa requirement. After you’ve filled in all the forms and have all your documents ready, you need to send your documents to your representing office. The sign-up fee for registration is then due. We will then process your documents and send it to our German partner. Once your file is in Germany, you will be contacted by families who wish to match with you. You will have telephonic or Skype interviews and can decide which family you’d like to go to. It can take a few weeks, even months to match. Once you’ve matched with your host family the placement fee is due. We will then help you with your visa (which can take a few weeks/months). 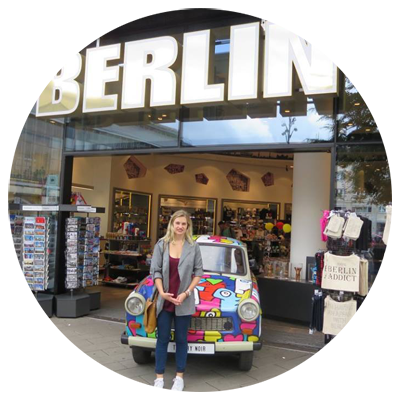 After you’ve received your visa, you can arrange your flights and set off to your Au Pair adventure in Germany! Work for a maximum of 30 hours a week. 25 Euros per month travel contribution to attend Au Pair meetings. A minimum wage of 260 Euros per month. Study allowance to do a German language course. Transport card to attend your language course. 4 Weeks paid vacation during your year. Health, accident & third party insurance.